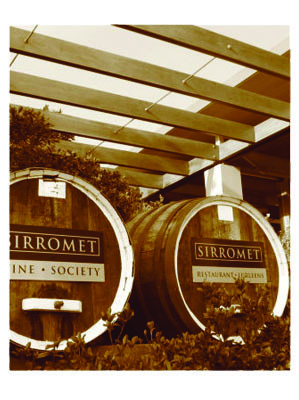 Wine-making is an art as well as a craft. 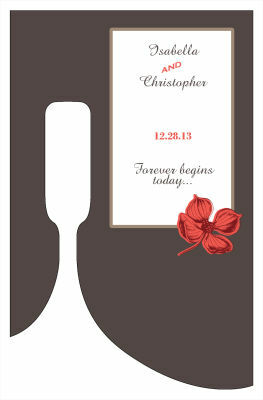 A custom bottle of wine means something to the person who receives it as a gift or purchases it. 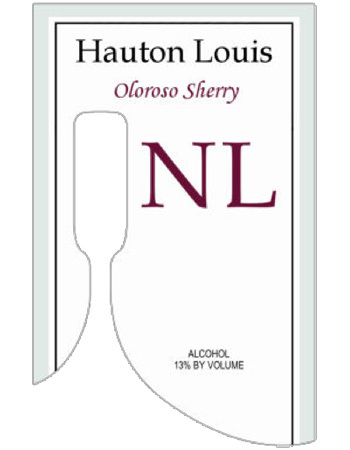 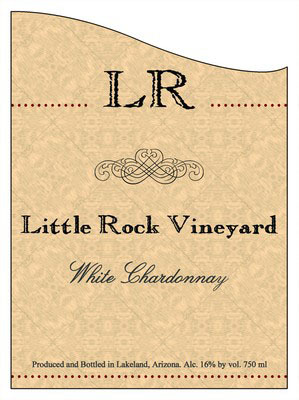 Custom wine labels increase the perceived value of a handmade wine. 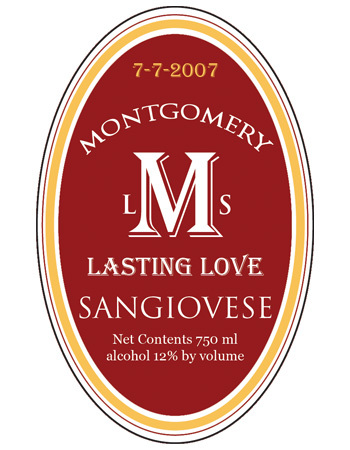 Many wine makers assume that wine labels for their creation will be hard to find or very expensive. 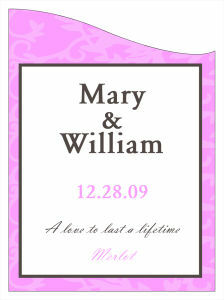 At one time, wine bottle labels were difficult to create and expensive to purchase, but those days are over. 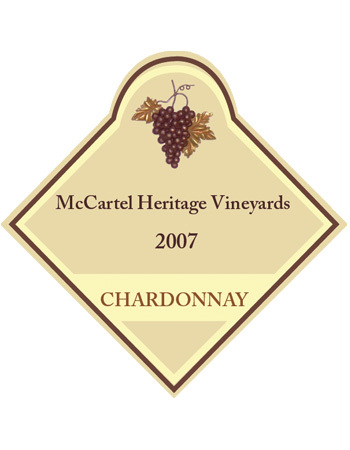 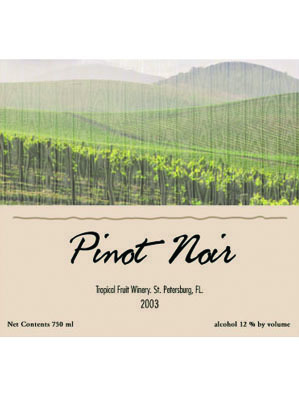 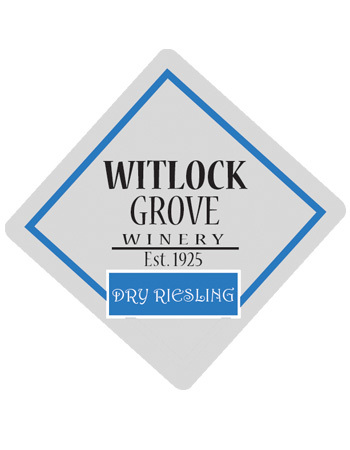 Many wine creators make wine labels on their computers with their color printers. 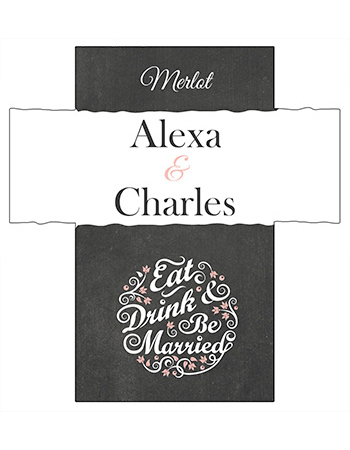 This is better than a hand-written or laser-printed wine lables, and it might do once in a while or for a temporary label design. 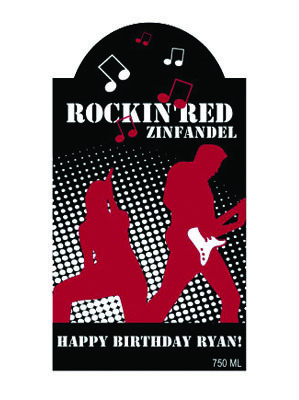 However, many wine-makers don't have the necessary skills, talent or experience to design wine labels. 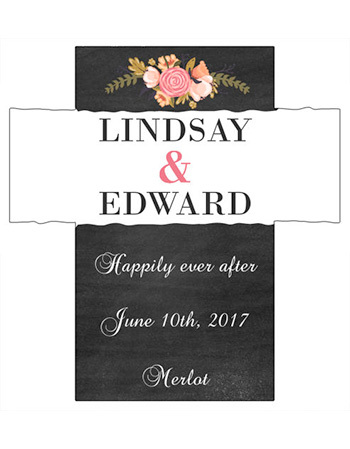 They know what they want, but they can't make it come to life. 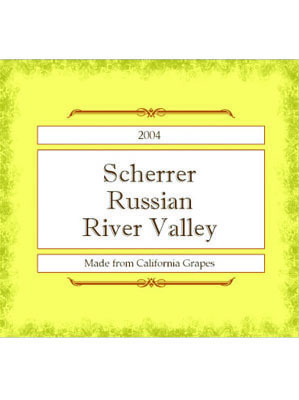 They want unique labels for their wine, but they don't know how to make wine labels that live up to their vision. 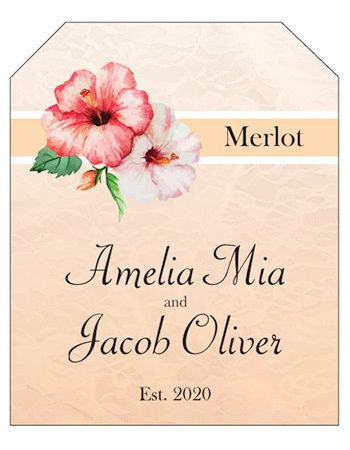 Some winemakers feel that the only solution is to hire a designer to create personalized wine labels and then send that design to a professional printer for a large print run. 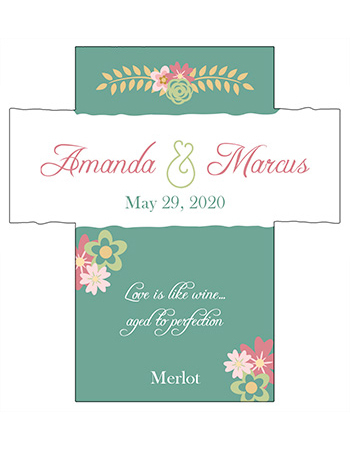 They're reluctant to do this because they want custom wine labels, but they don't need the thousands of labels they'll have to purchase from such a printer. 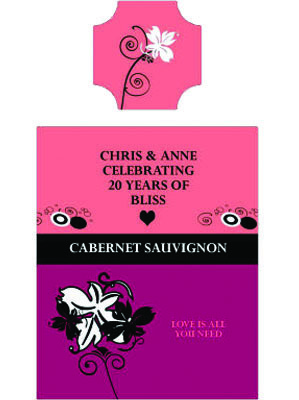 The solution is a printer specializing in short runs of wine bottle labels. 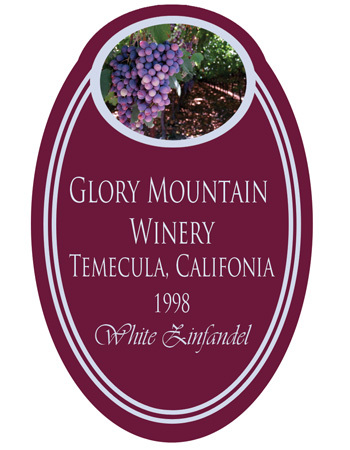 Such a printer can help the wine maker design wine labels, and then make wine labels tailored to the maker's vision. 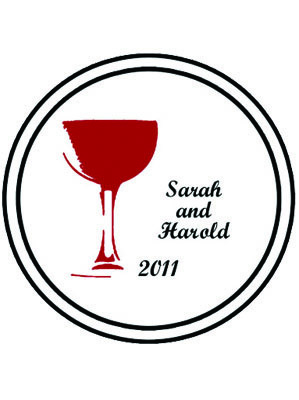 Many winemakers have never heard of these services, and may have concerns about an unfamiliar source of custom wine labels. 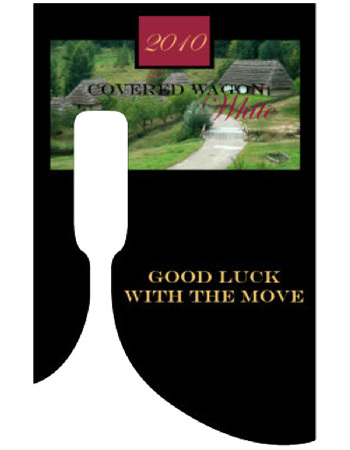 A wine maker may be concerned about whether his personalized labels will be easy to apply, and if they will stay on the bottle. 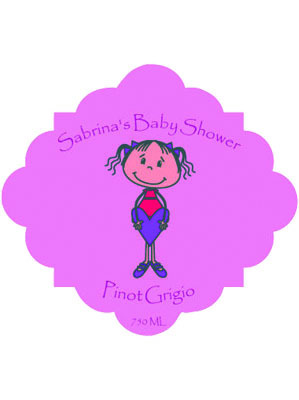 Wine bottle labels created for home winemakers are very easy to apply to clean, oil-free bottles at room temperature. 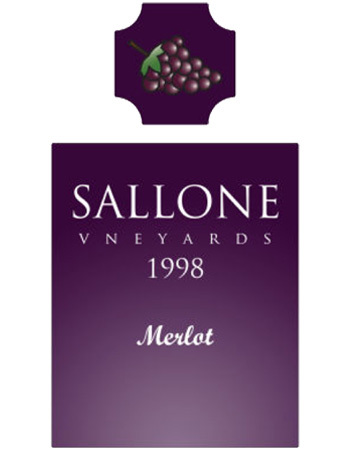 The wine lables will bond more completely to the glass the longer it is on the bottle. 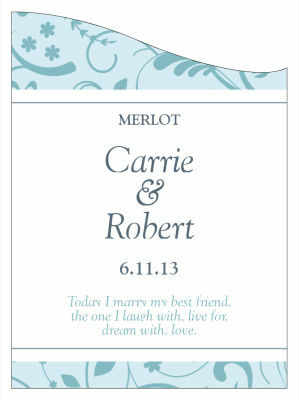 It is a good idea to let the wine labels set for at least a week before putting the bottles in water. 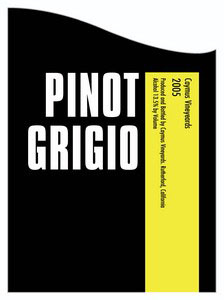 Winemakers ordering unique labels may also wonder if the wine bottle labels are waterproof. The labels are water-resistant, meaning that the paper will retain its strength and the ink will not run when exposed to water. 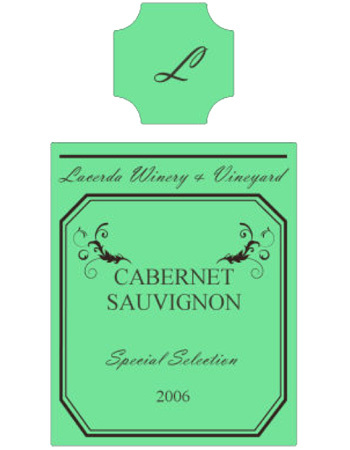 After the custom wine labels bond to the bottle for at least a week, the bottles can be placed in a tub of ice for cooling. 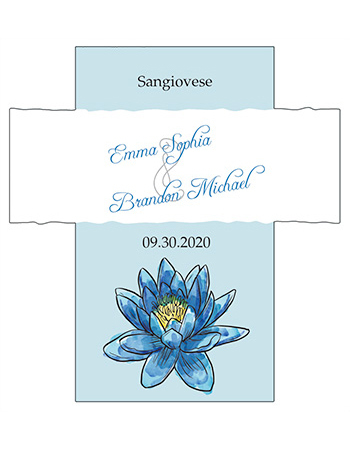 One huge advantage of a wine label printing company specializing in home winemakers is that the winemaker can design wine labels from templates. 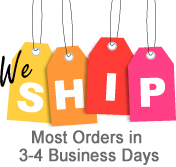 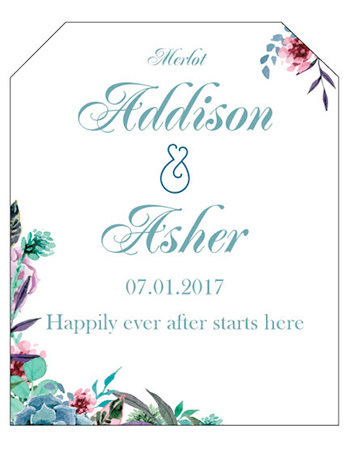 This saves the cost of working with a professional designer, but still creates totally unique labels. 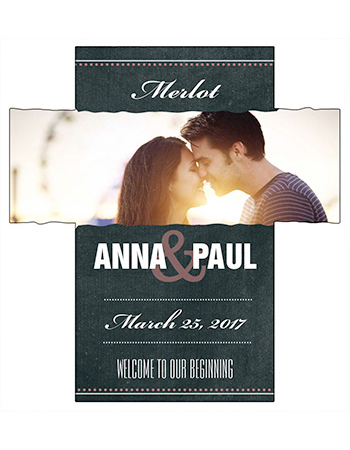 For the wine hobbyist who isn't satisfied to make wine labels on a home computer and printer, this is the perfect solution. 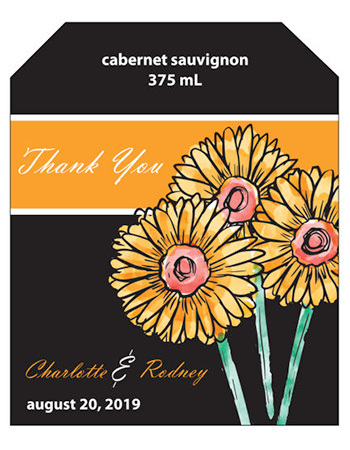 The best thing about custom wine labels ordered from a specialty printer is those manageable quantities. 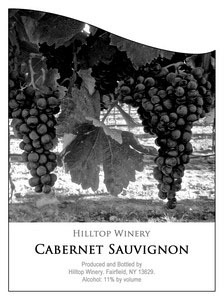 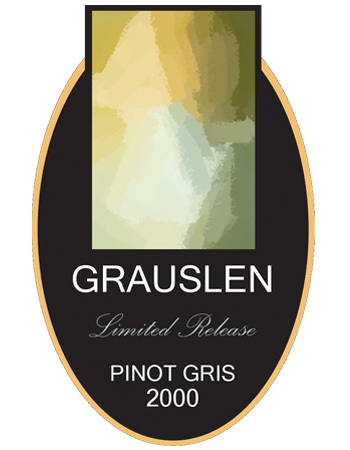 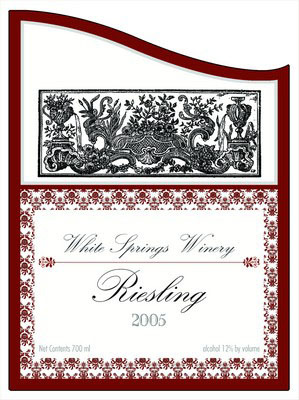 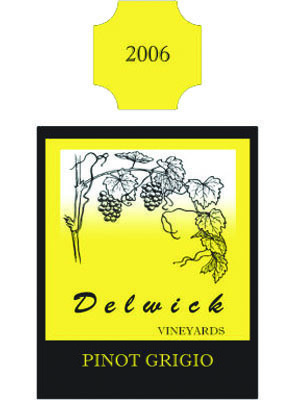 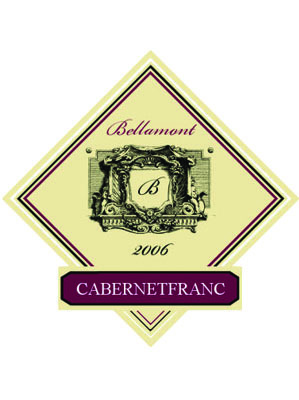 Winemakers can order labels in quantities as low as 30. 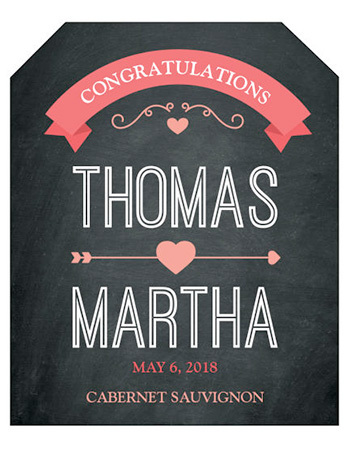 These low quantities make it possible to make unique labels for different purposes, from separate batches to special occasions to branding purposes for sale. 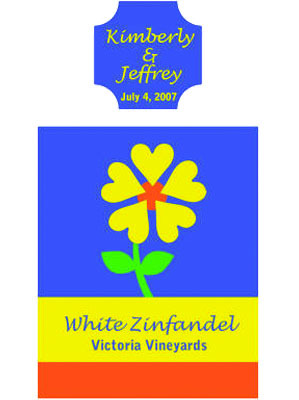 The next most important advantage with these wine bottle labels is that they are truly unique. 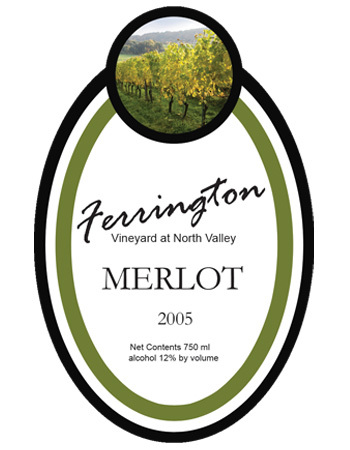 Though starting from a template, the winemaker can design wine labels that exactly fit his personality and the wine's purpose. 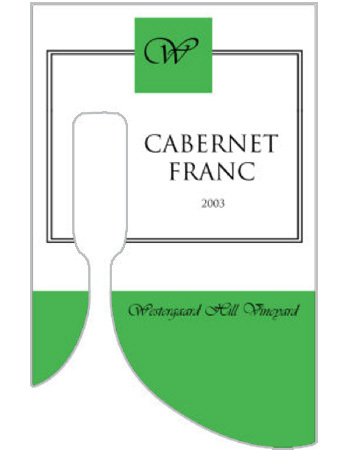 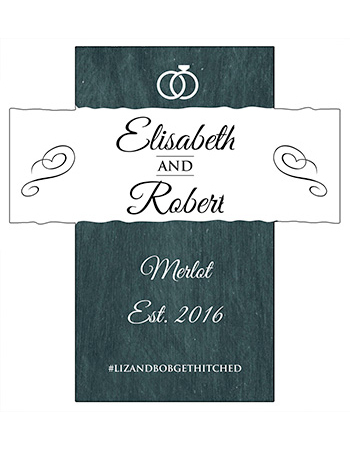 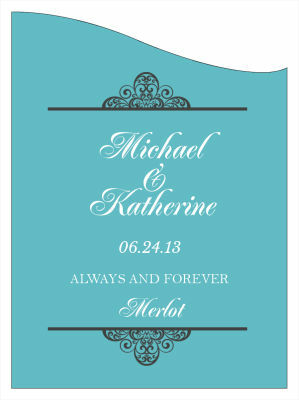 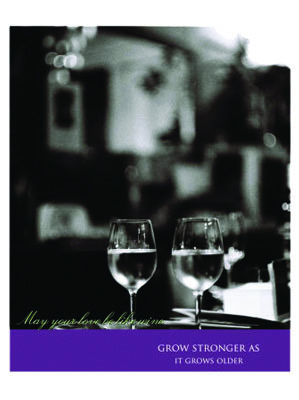 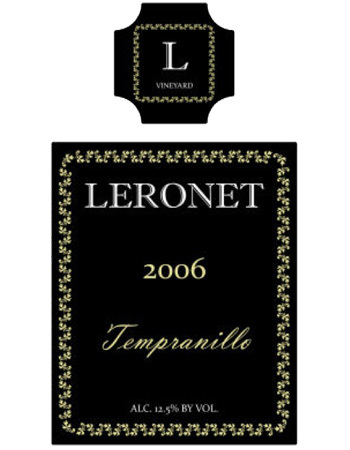 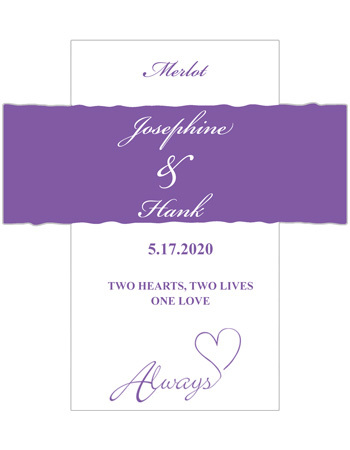 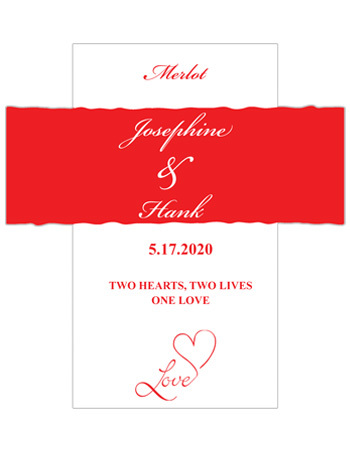 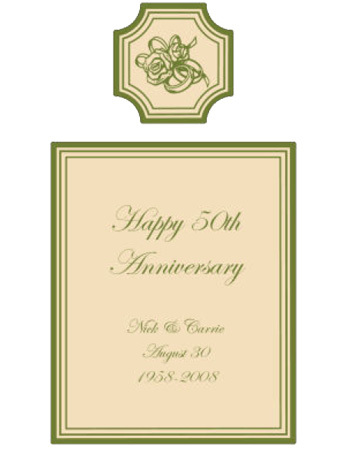 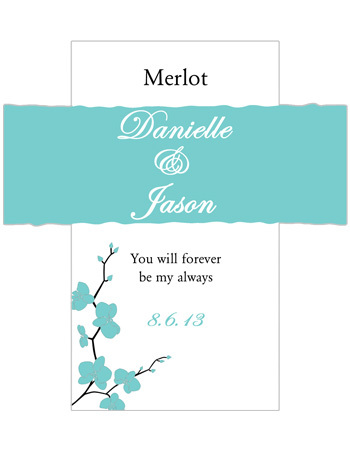 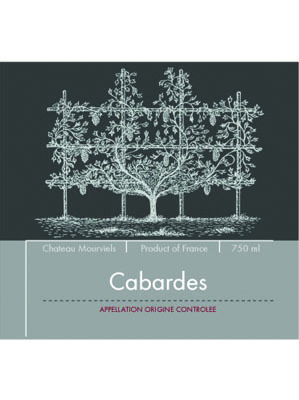 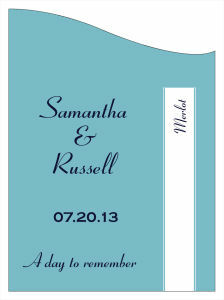 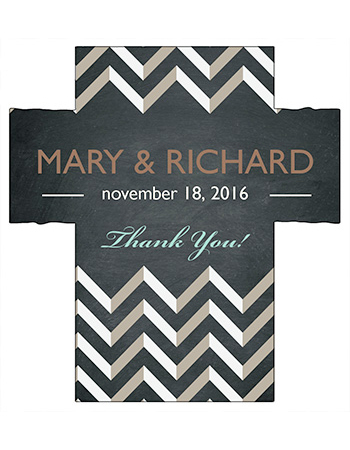 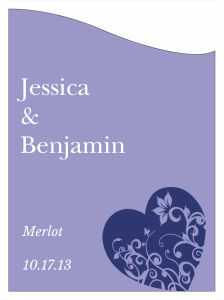 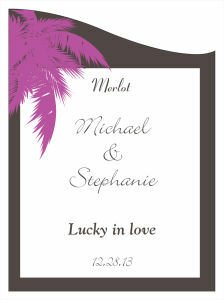 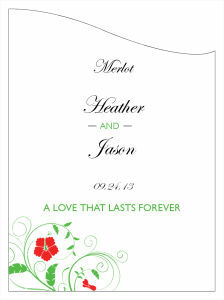 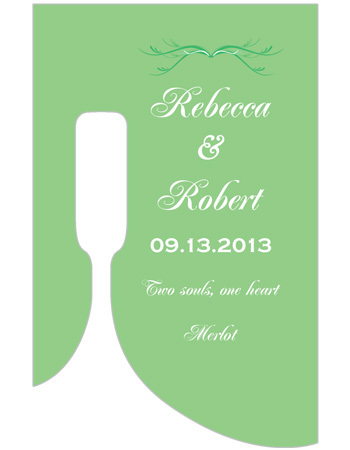 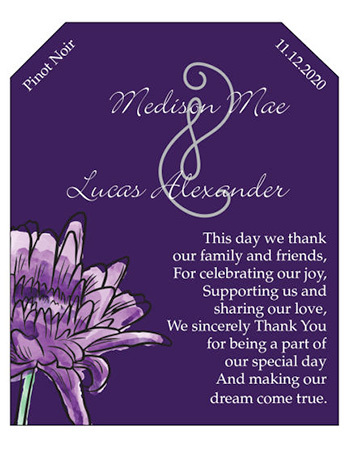 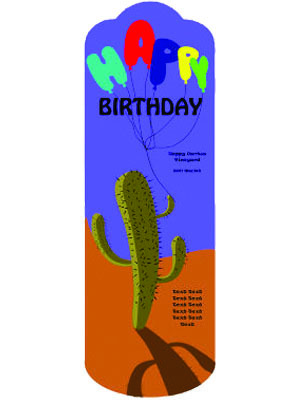 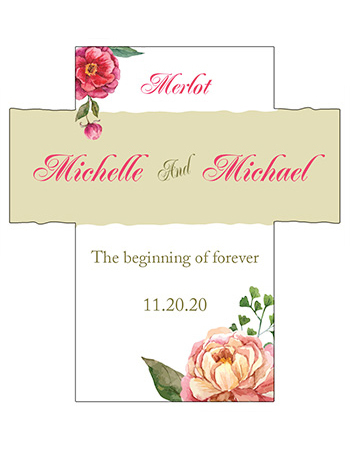 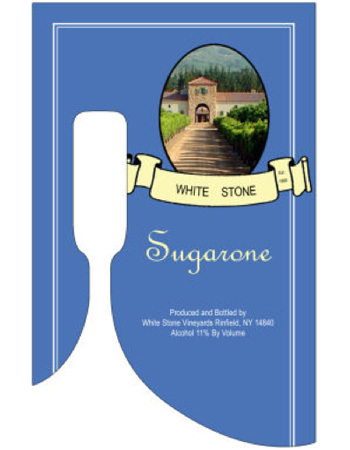 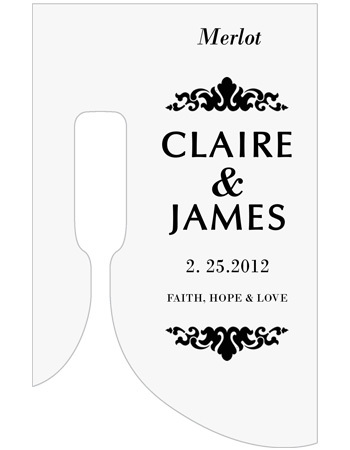 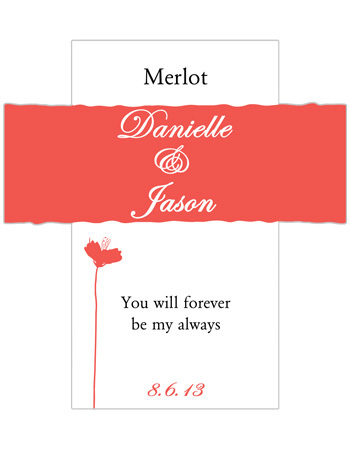 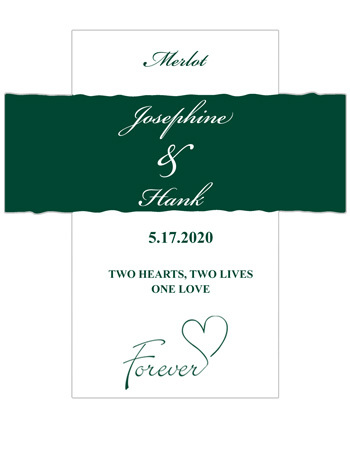 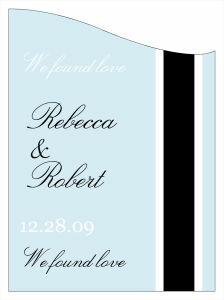 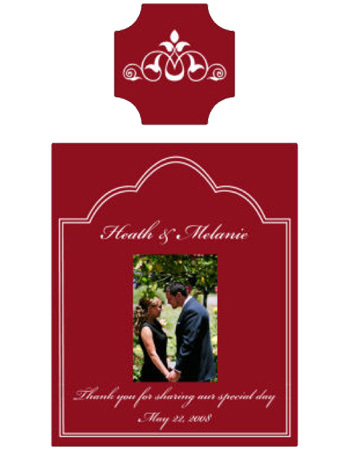 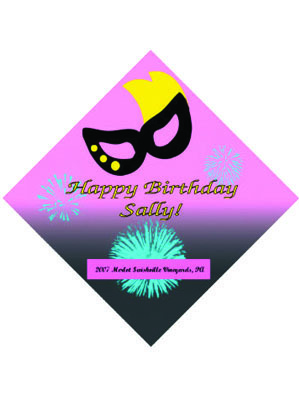 The templates are completely customizable to make wine labels that look completely different from each other. All of these advantages combine to make custom wine labels a smart choice for the winemaker.